and get SWARMS of traffic, even if you’ve never done this before! 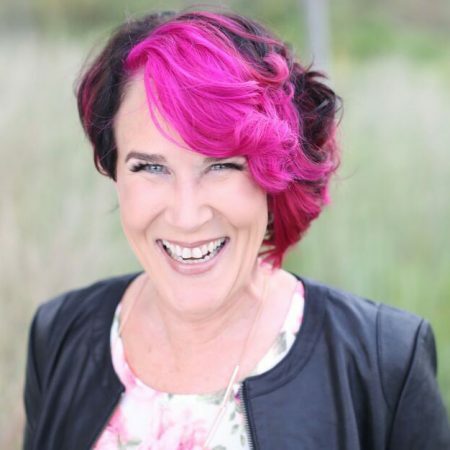 Sandi will show you the exact strategies she uses every single day in running her $20 Million Dollar Online Business, and how you can get started quickly and easily this week! Sandi Krakowski an angel investor and a radical ‘new generation’ author who built a $20 MILLION dollar empire with her self-taught skills. She is known in the business world for her teachings on Faith At Work, empowering women and is famous for talking about what everyone sweeps under the rug! As a Facebook Marketing Expert she was noted by Forbes as a Top 20 Online Marketing Influencers, Top 20 Women Social Media Influencer and a Top 50 Social Media Power Influencer.